An Angel From Heaven. Many people talk about angels in the bible, some even think they have a guardian angel which keeps them safe and watches over them. 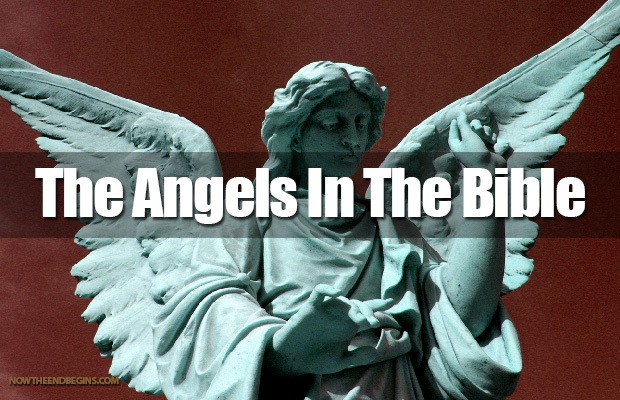 But what does the bible have to say about the nature and agency of angels? In this two-hour bible study program, we look at the physical characteristics and spiritual qualities of angels in both the Old and New Testaments.